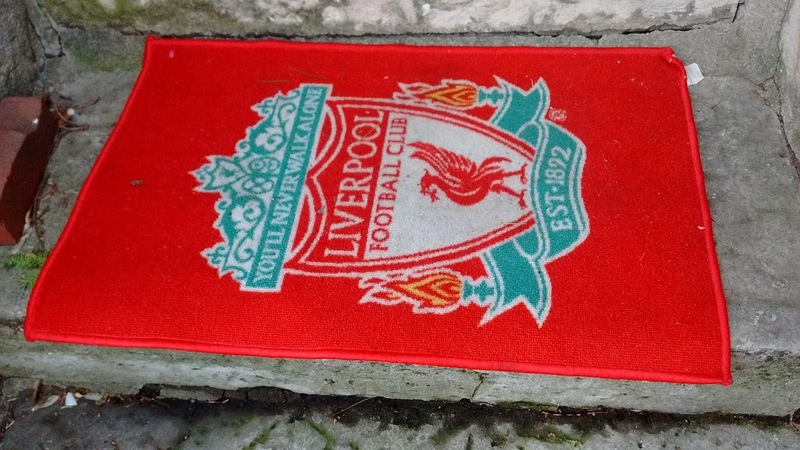 Yes it's actually a doormat. And no, I was very good and didn't wipe my feet on it. 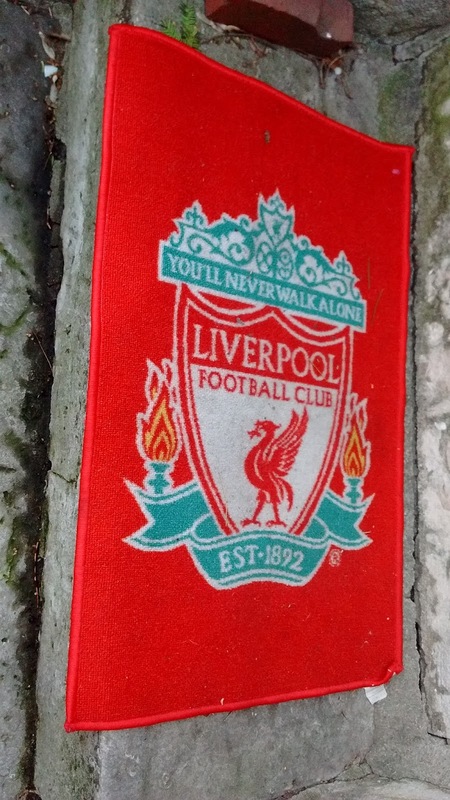 Perhaps some of Jurgen Klopp's ancestors moved there?